The Manhattan City Commission unanimously approved phase 2 of the Aggieville Infrastructure Report at their meeting Tuesday. The plan lays out possible features for the business district’s future, incorporating community input that came in the form of surveys as well as focus groups. 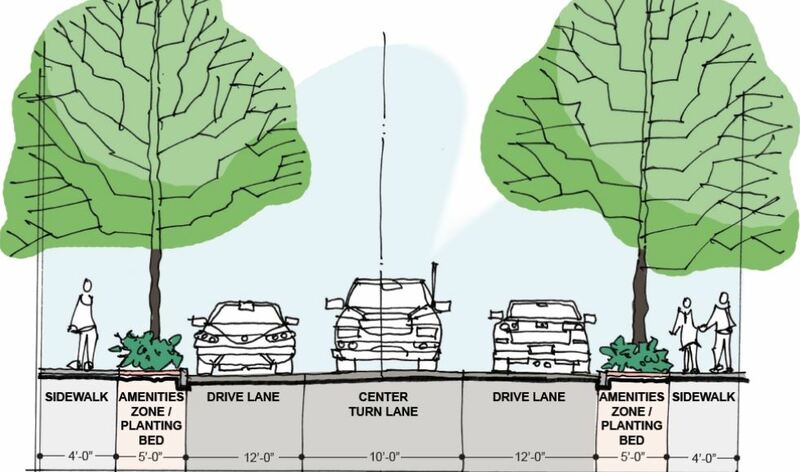 It included multiple options, ranging from various street and parking designs down Moro and Laramie, a potential pedestrian mall on 12th Street stretching from Laramie to Moro, alley improvements, publicly available WiFi as well as a parking garage at the intersection of Manhattan Avenue and Laramie. None of the features were specifically chosen for approval, the report just laid out possibilities and all options could be tweaked and updated when the commission begins to look more seriously at any of them. Depending on which options are selected by the commission, the total cost of the plan ranges from $23,384,000 up to $30,050,000. Electrical work and public WiFi is estimated will cost between $3.5 million and $4 million. The parking garage would account for between $9,584,000 to $12,660,000 of the overall cost. After all parking lot removals and the construction of the garage, Aggieville is set to see a net increase of 334 available parking stalls. Manhattan Area Chamber of Commerce Board Chair Matt Crocker voiced the chamber’s support for the plan, saying that “it creates a bold vision for the area and the region at-large.” Aggieville Business Association President Ryan Bramhall was at the meeting to represent the association’s support for the report. 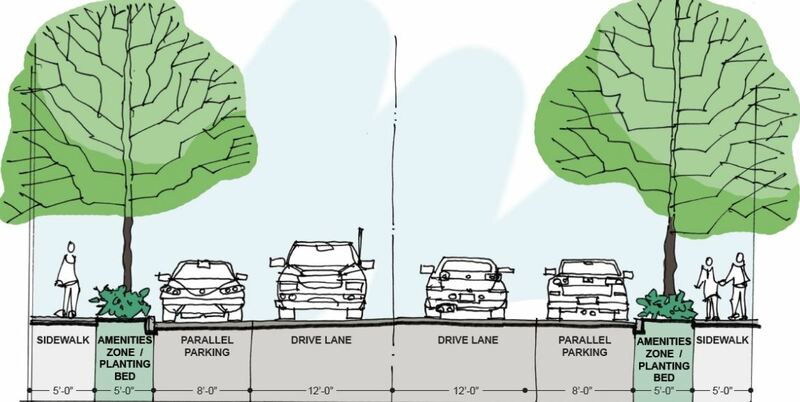 “The Aggieville Business Association supports this plan, and one thing that’s probably never happened — we have 95 percent of the business down there that support this,” said Bramhall. Kansas State University Director of Community Relations Linda Cook was also there and said university leadership is in support of the plan as well. 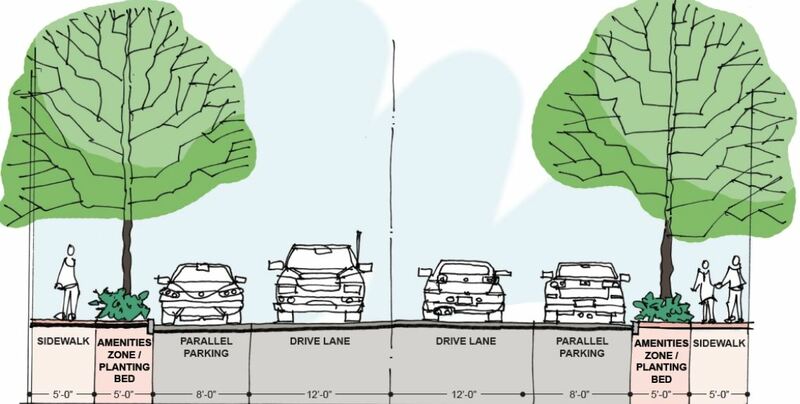 Mayor Pro Tempore Usha Reddi was not ecstatic about the idea of a parking garage in the area, and expressed that she wanted to make sure the structure doesn’t stand out too much compared to other buildings that exist or will exist in the area. The part of the plan that Reddi found most integral was public WiFi availability. She also said she would like to see a cost estimate for maintenance related to greenery options around Aggieville. Commissioner Linda Morse echoed that, also saying she’d like to see a grocery store or pharmacy in the area to serve the growing population around the district. 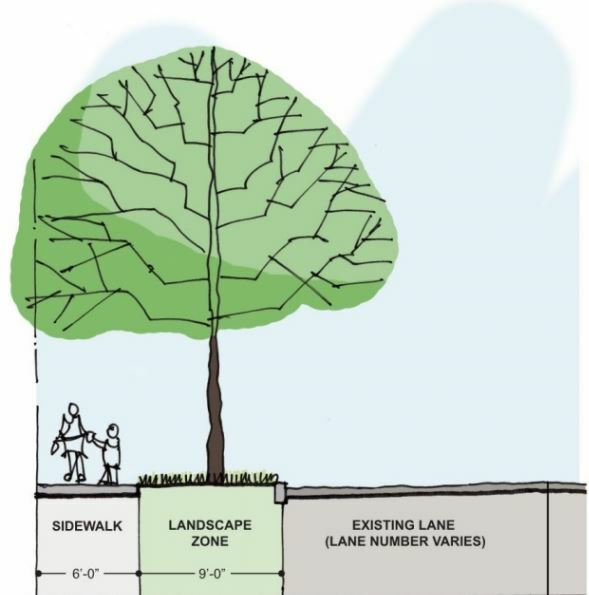 A member of the public raised concerns about a lack of bike lanes in the plans and that some streetscape options had very small sidewalks. Commissioner Jerred McKee shared concerns that too much emphasis was being put on vehicle traffic over pedestrian use of the district. Commissioner Wynn Butler said the focus for the plan needs to stay grounded in the interests of Aggieville’s businesses. Mayor Mike Dodson said the plan lays out a “terrific vision. He said that business owners in Aggieville will have to come to a consensus on which projects in the plan will be economically feasible. 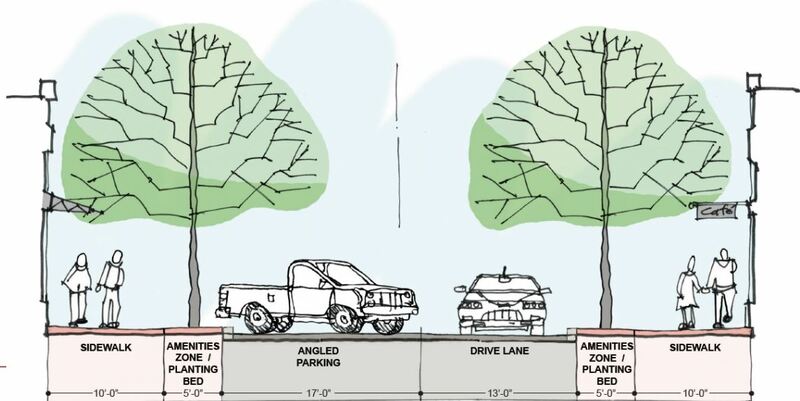 The post Commission approves vision for Aggieville infrastructure appeared first on News Radio KMAN.